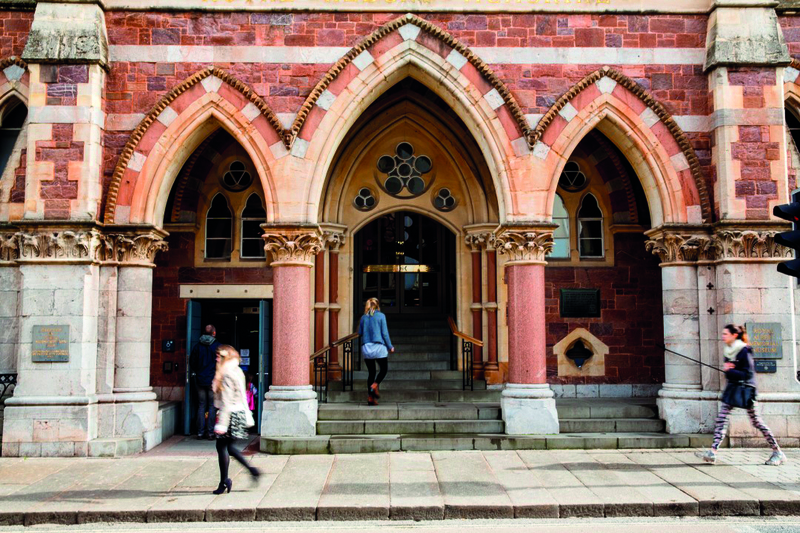 Explore Exeter through the work of Harry Hems, a Victorian master craftsman and church restorer. 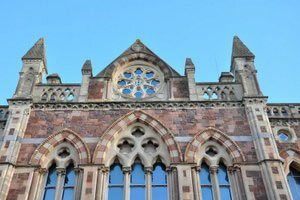 Hems was a master stone sculptor and woodworker who came to Exeter from London to work on the museum building in 1866. 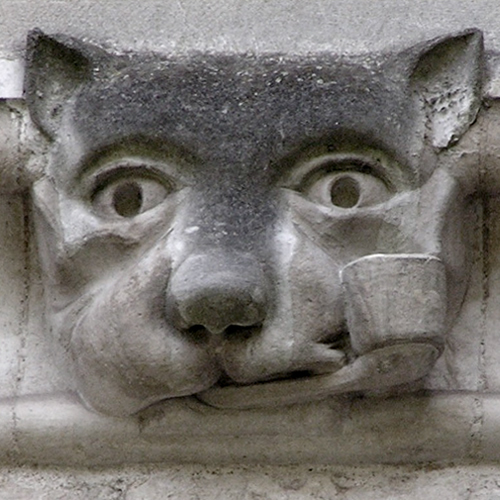 Take a look at the exterior stonework of the RAMM building and you will see many examples of his work. Hems was particularly inspired by Gothic architecture so the RAMM building was an ideal opportunity to apply his talents. Best viewed from the upper path to the rear of the rock garden. 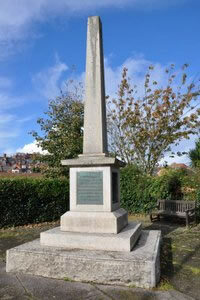 The memorial commemorates the founding of the Volunteer Force of Great Britain in 1852. Used as a mounted infantry during the Boer War, the Volunteer Force became the Territorial Force, also known as the Saturday Night Soldiers. Today it is known as the Territorial Army. 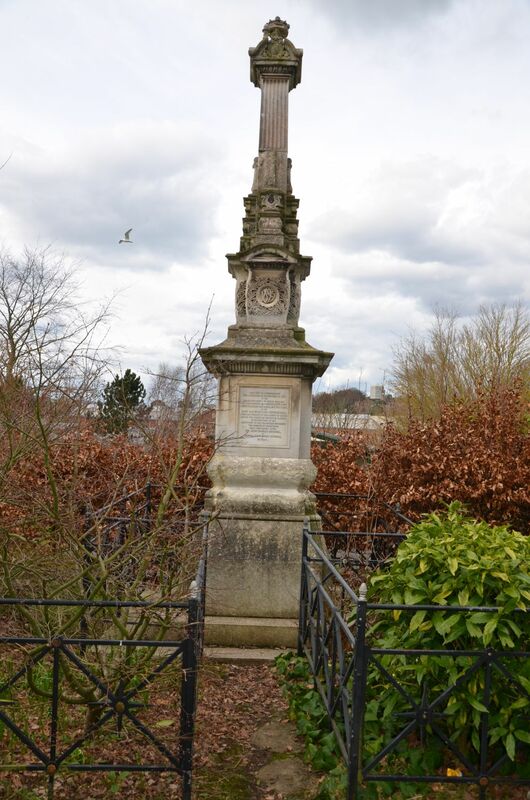 Designed by Sidney Greenslade, the memorial was made in Harry Hems's workshop in Longbrook Street. The ceremony to unveil the memorial was organised to coincide with Queen Victoria's birthday on 24 May 1895. The Duke of Cambridge performed the unveiling when he 'touched an electrical bell and the covering of the memorial fell away'. Formerly known as the Lucky Horseshoe Workshop. Look out for the lucky horseshoe above the entrance. Hems found the horseshoe lying in the road on his way from the railway station when he first arrived in Exeter and saw this as a good omen. Hems married Charlotte Presswell Turner in 1868 and after a short time moved into a house with a yard in Paris Street. 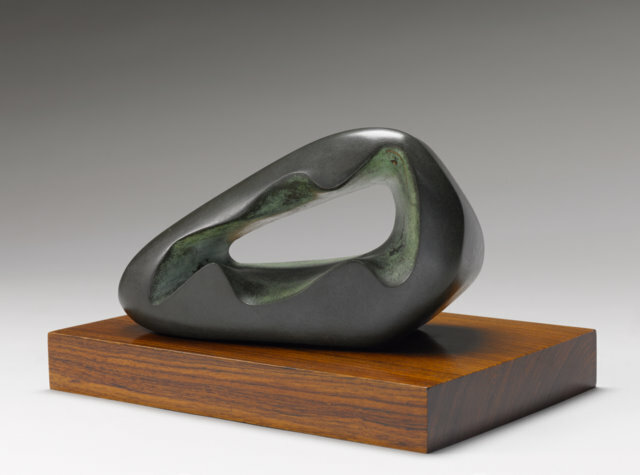 As Hems's reputation grew following the museum work, he expanded his commissions from Exeter and the surrounding area and soon outgrew the Paris Street premises. 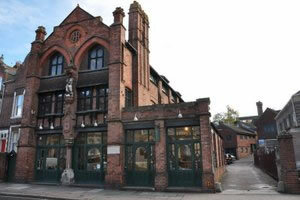 In 1881 Hems acquired two acres of land in Longbrook Street and engaged Robert Medley Fulford as architect. The 'Lucky Horseshoe' premises incorporated a showroom and the workshop area was designed to maximise light, an essential requirement when working on intricate carvings. Hems's collection of medieval church woodcarvings was displayed within the workshop for his workers to use for inspiration and pattern. At its peak in 1985, the new workshop employed over 100 people. The business closed in 1938 when Hems's sons Wilfred and Harry retired. You can see the extent of the workshop from Longbrook Street. Please note that the courtyard is private property and should be viewed from Longbrook Street. Can you spot the lucky horse shoe? Harry Hems and his family lived next door to the workshop in Hems House, formerly known as Fair Park. 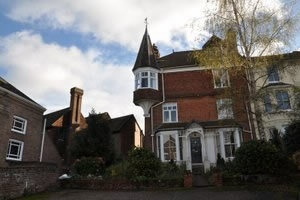 The distinctive house has a prominent corner turret facing the rear of the workshop complex. Harry and Charlotte had eight children. Tragically one of their sons, Archie, died at only two months old. Hems carved his memorial which is situated in Higher Cemetery in Exeter. The memorial has now become the family grave and the place where Hems himself was laid to rest. 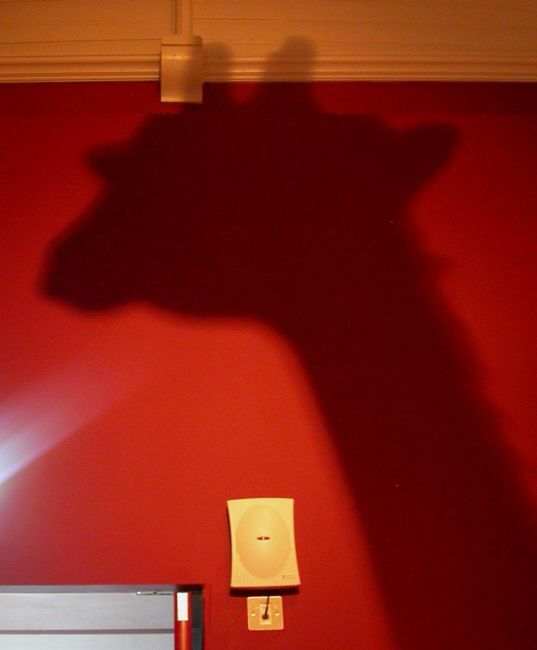 After Harry died the business was carried on by his sons Harry and Wilfred. The former St Sidwell's Church was Hems's local church and the nearest to his home. The church contained a number of works from the Lucky Horseshoe workshop including statues, sculptures, gargoyles and angels. Harry Hems was also the church warden at St Sidwell's. Hems's award winning rood screen took honours at the Great Exhibition of Chicago in 1893 and Hems expressed a wish that the screen 'shall be place in the chancel of St Sidwell's Church'. However, this never happened as the church officials ignored his wishes and declined his gift. 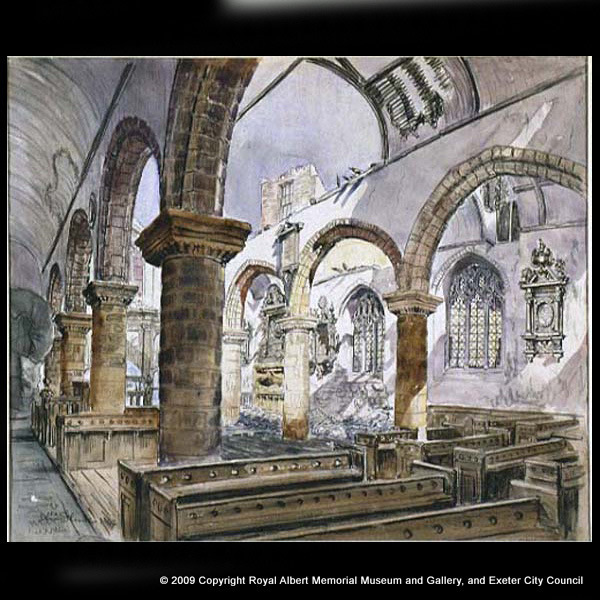 Unfortunately, at 2.43 am on the morning of 4 May 1942 a bomb fell directly on St Sidwell's Church destroying it. The tower did not collapse but it was so badly damaged that is was pulled down soon after. The existing church was built in the 1950's and unfortunately nothing remains of the previous building. Sadly it was just one of a number of buildings containing Hems's work that were lost in the bombing raid. The memorial remembers the protestant martyrs Thomas Benet and Agnes Prest. The bronze reliefs depict Thomas Benet nailing his protest on the door of the cathedral in 1531. Benet was burned at the stake at Livery Dole in the eastern suburbs of Exeter that year. 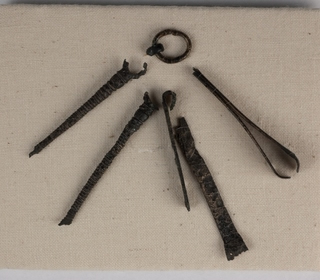 Agnes Prest was burned at the stake in 1557 at Southernhay for her continued attacks on Catholicism. Livery Dole Martyr's Memorial was designed and made by Harry Hems and erected in 1901 with money raised by public subscription. 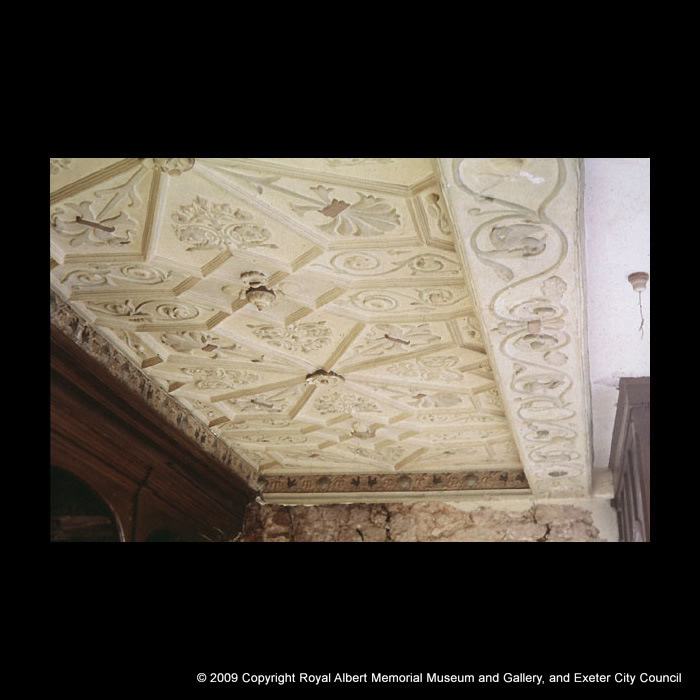 This is an excellent opportunity to see Hems's work in Exeter Cathedral. Please note that there is an admission charge to enter the Cathedral. A white marble memorial to Major General Fitzroy Freemantle is located on the south wall of the nave. Carved in 1894 the memorial commemorates a freeman of the city who commanded the 11th Regiment District. The memorial is clearly signed Harry Hems and Sons, Exeter. 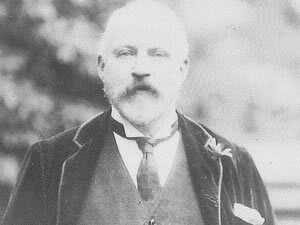 On the death of RD Blackmore in 1901, Hems was commissioned by Exeter Cathedral to produce a memorial to celebrate the author of Lorna Doone. Unfortunately, it was discovered that the inscription contained a number of grammatical errors. This prompted a number of letters in the Times from those who blamed Hems for the errors. 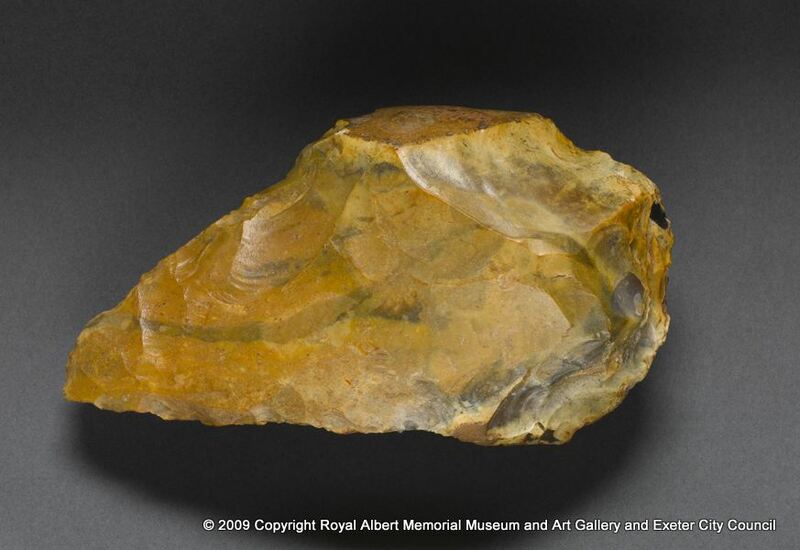 Hems's defence was that he merely carved what he was sent. The memorial can be found on the west wall of the nave. Hems was commissioned to carve the statue of St Patrick located in the entrance lobby of the church. Hems was a prolific carver of ecclesiastical statues and monuments in both stone and wood. 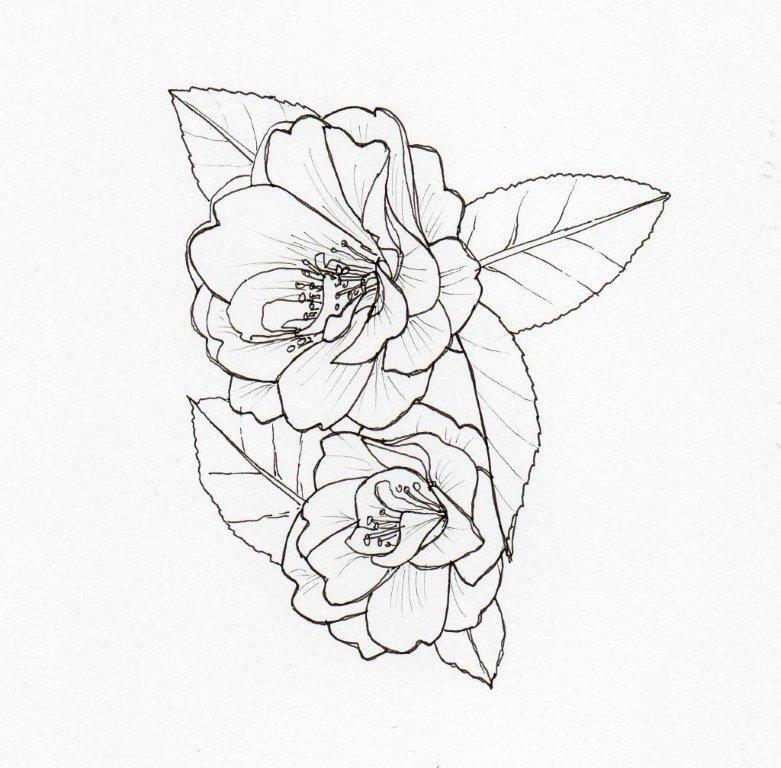 His work can be found throughout the United Kingdom and across the world. 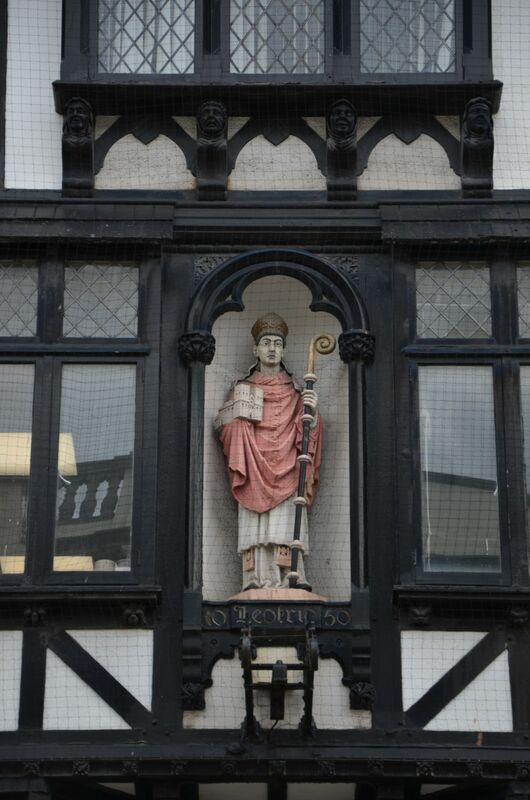 The statue of St Patrick is one of the few examples of Hems's ecclesiastical work in Exeter that is readily accessible for viewing. 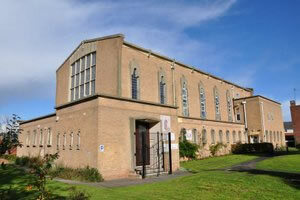 St Olave's has survived for a thousand years and is still used as one of the churches as the Parish of Central Exeter. The rood screen and parclose screen was carved in Hems's workshop and installed in the church in 1902. 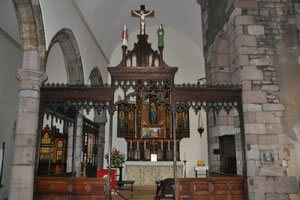 The rood screen was commissioned in memory of Mrs Ellen Stephens Ingle, wife of the Rev. John Ingle who served as rector to the parish for 24 years and of her sister Mrs Elizabeth Agnes Vallance. 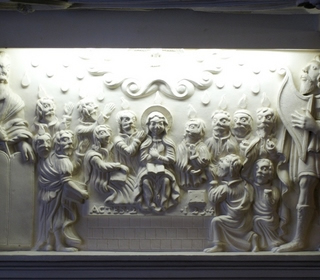 It is believed to be the first screen introduced to any Exeter church since the Reformation. 53 High Street was built c1905 and is a relatively late example of the Black and White style of architecture. 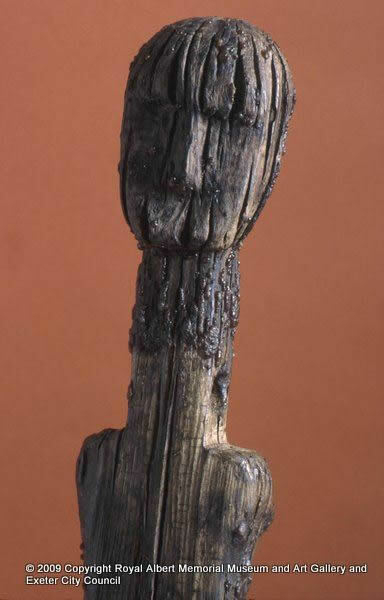 The life size wooden statue of Leofric was carved in Hems's workshop. 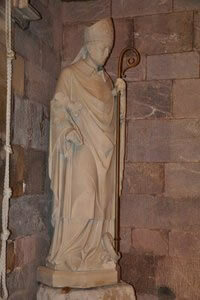 Leofric was the first Bishop of Exeter and the date 1050 seen below the statue was the year Leofric was enthroned. 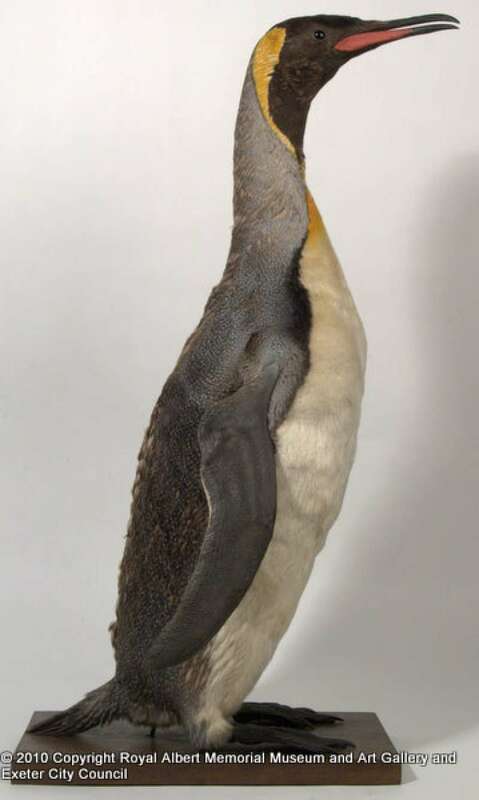 You may now like to return to RAMM to find out more about Hems in the museum collection. Alternatively, find out more about Hems's work on Dartmoor and the Moor Stories project. http://www.moorstories.org.uk There is much more of Hems's work waiting for you to discover! 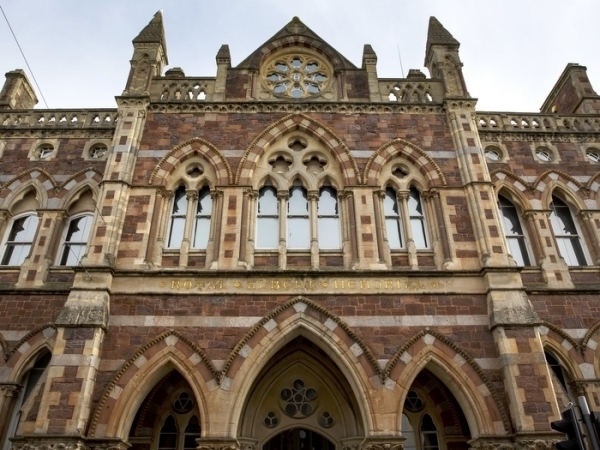 This tour focuses on Harry Hems a master craftsman working in Exeter and worldwide in the Victorian period. Many of the sites should be accessible during daylight hours, but please note that RAMM is closed on Mondays and Bank Holidays and St Olave's Church is closed on Sundays. 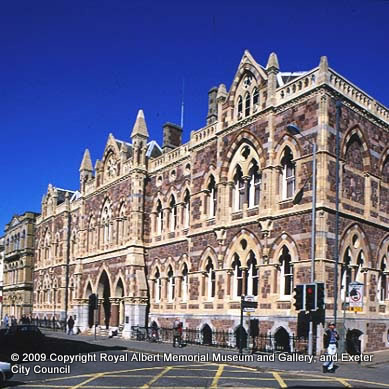 The tour begins at RAMM and focuses on some of Hems' work around the city and gives you a flavour of the some of stories it tells about the history of Exeter. 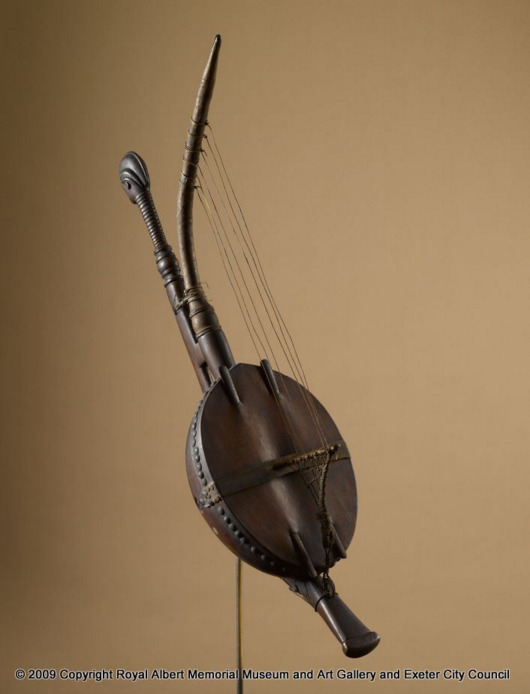 This website is licensed and operated by Harry Hems - a Victorian Craftsman.